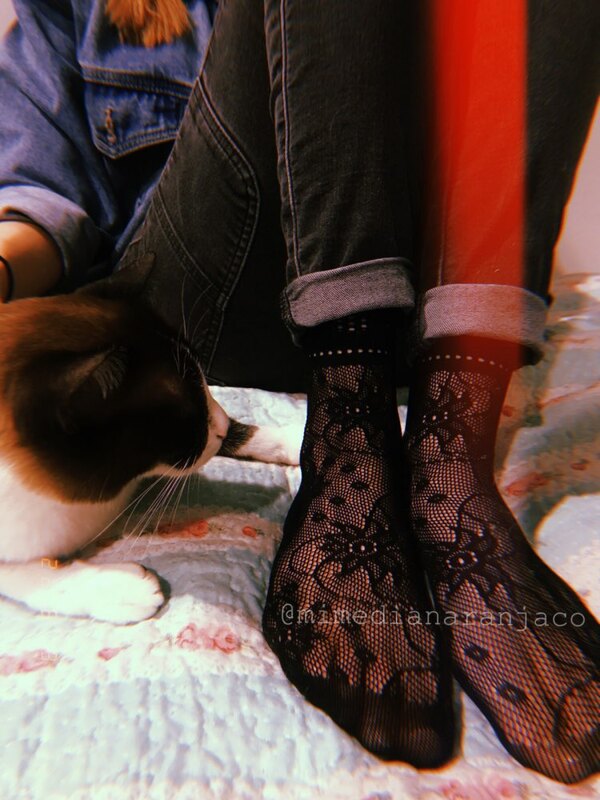 10 Pairs Ultrathin Fishnet Socks with Lace. Packaging: 10 pairs of socks. His whole beautiful ankle socks. Sit perfectly.